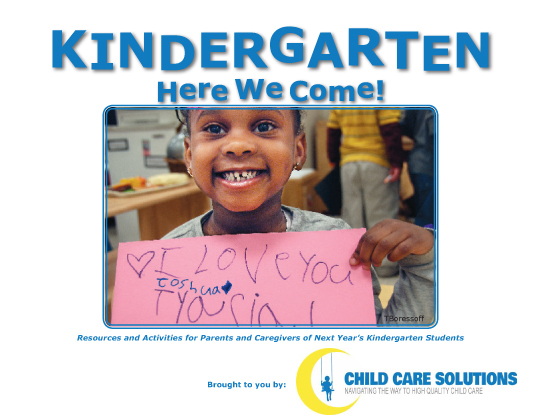 Our Kindergarten Here We Come guide is designed to help you encourage your child as they prepare for kindergarten and formal education. Below you will find an Onondaga County & Cayuga County version - each contains information regarding kindergarten registration for school districts within each county. Please note; we no longer have print versions of these guides available. However, please feel free to print on your own. Click on the desired version below to download the PDF!